Libraries can be integral parts of smart cities and a CTG UAlbany researcher is scheduled to relay that message to librarians from all over New York in mid-September. 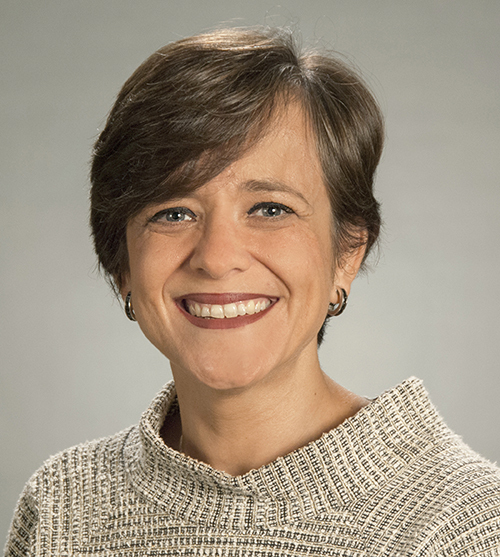 Associate Research Director Mila Gasco will present CTG UAlbany’s work on Enabling Smart, Inclusive, and Connected Communities: The Role of the Public Library at the annual Council of State Library Agencies in the Northeast (COSLINE) conference on Friday, Sept. 14 at the Pavilion Grand Hotel in Saratoga Springs. This session will help participants understand the smart city initiatives trend. Plus, they will learn more about how public libraries can advance their roles as community anchors and catalysts in smart city initiatives. “Enabling Smart, Inclusive, and Connected Communities is highly relevant to the work of public libraries and state library agencies — especially as it relates to library buildings and construction grants and programs,” according to the COSLINE program. The presentation stems from work started in 2017. CTG UAlbany was awarded an Institute of Museum and Library Services (IMLS) project grant to work in partnership with American Library Association’s Center for the Future of Libraries to explore the role of public libraries as community anchors in smart city initiatives. The three-hour presentation is a tentpole of COSLINE along with Phil Bowermaster’s presentation Libraries, Acceleration, and the Reality Spectrum. More about CTG UAlbany’s work can be seen here or here. You can also join in on the conversation on Facebook.